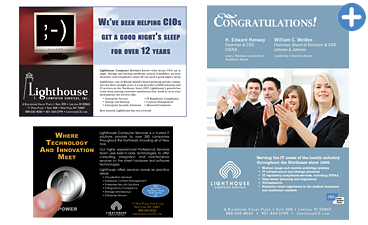 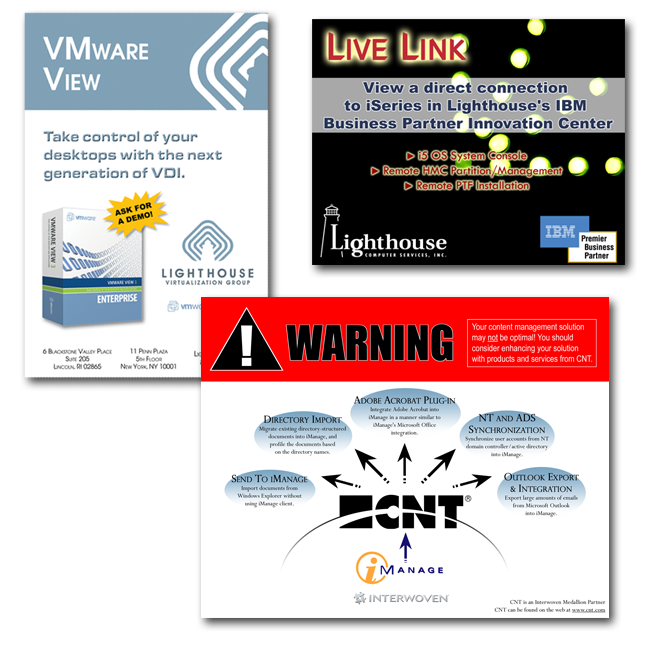 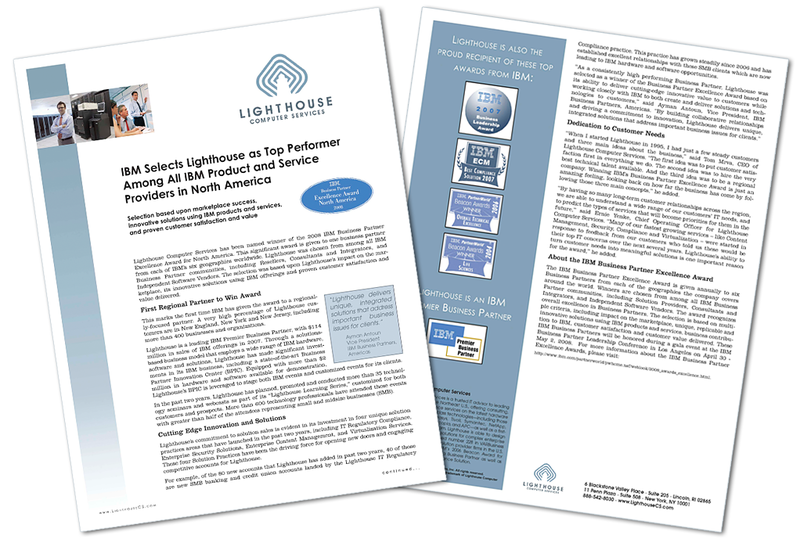 Your management and sales teams depend on high-quality, branded marketing materials throughout the sales cycle. 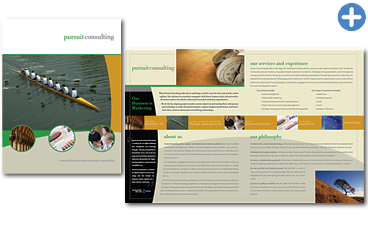 Madison Hill Communications helps small to mid-sized companies build and reinforce their brand by creating quality marketing communications and promotional/advertising collateral. 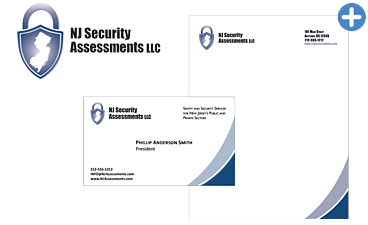 Our New Jersey technical writers, marketing writers, and graphic designers will sit down with you to understand your requirements, develop a plan to create key print and online deliverables, and then write and design them under budget — on time, every time. 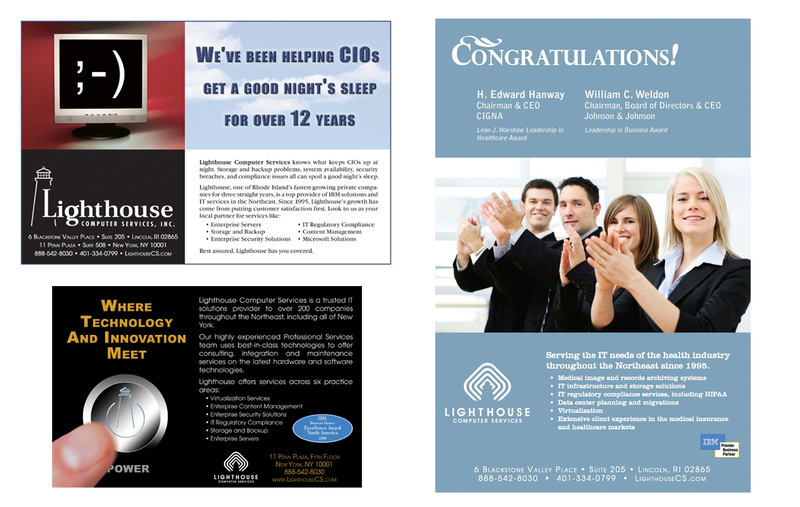 Over the past 15 years, Madison Hill has developed hundreds of branded brochures, advertisements, direct mail and email campaigns, posters, success stories, proposals, presentations, and newsletters for clients within the following industries: IT hardware and services, software, consumer goods, financial, environmental, and healthcare. 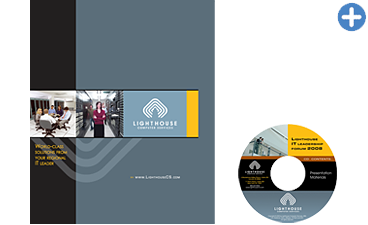 We pride ourselves on eye-catching marketing pieces that deliver clear messaging and reinforce our clients’ overall image and brand. 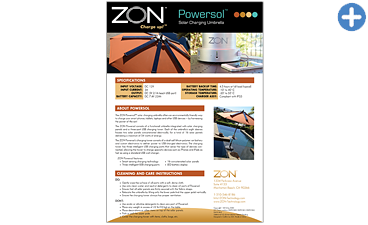 Click the tabs below to see quick examples of our past work, or contact us to request full samples. 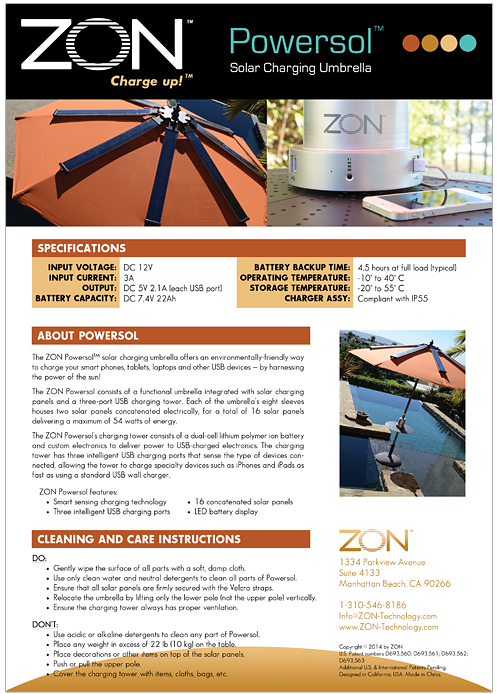 One-sided information sheet for a solar-powered USB charging station/umbrella. 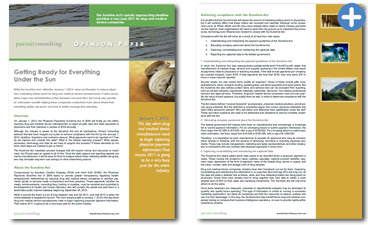 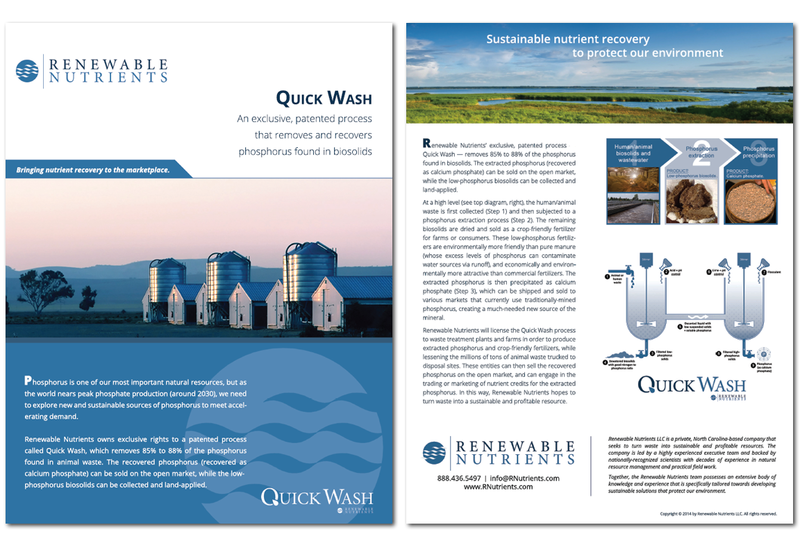 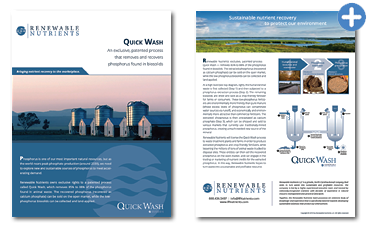 Two-sided brochure for a process that turns waste into sustainable and profitable resources. 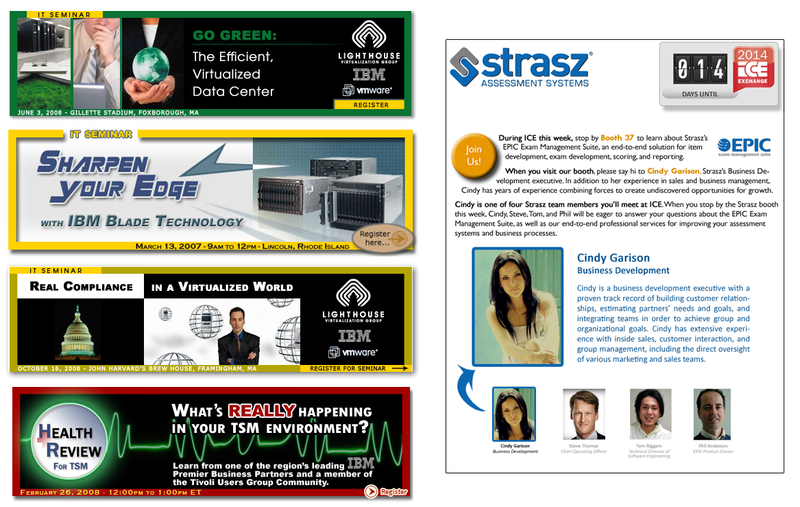 Four-sided brochure for company that strengthens relationships between sales and marketing. 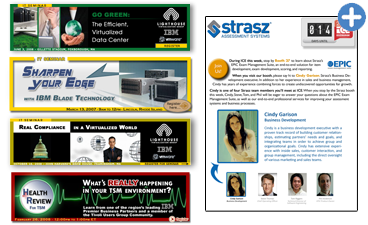 Print advertisements to promote awareness of regional IT solutions provider. 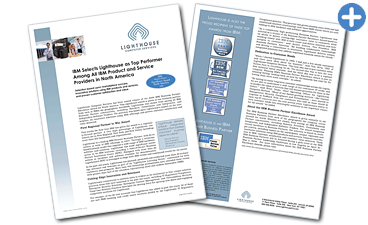 Press release to announce business partner excellence award given to IT provider. 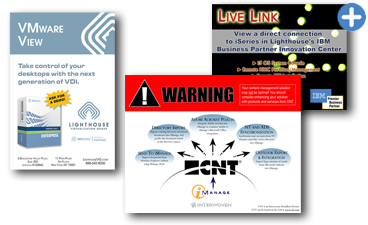 Web banners and email blasts to promote webinars, seminars, and trade shows. 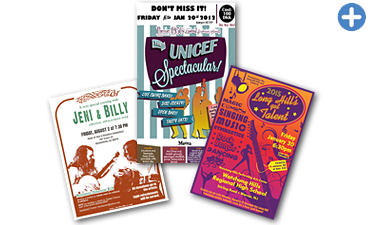 Posters for corporate events and meetings, or business offices and common areas. 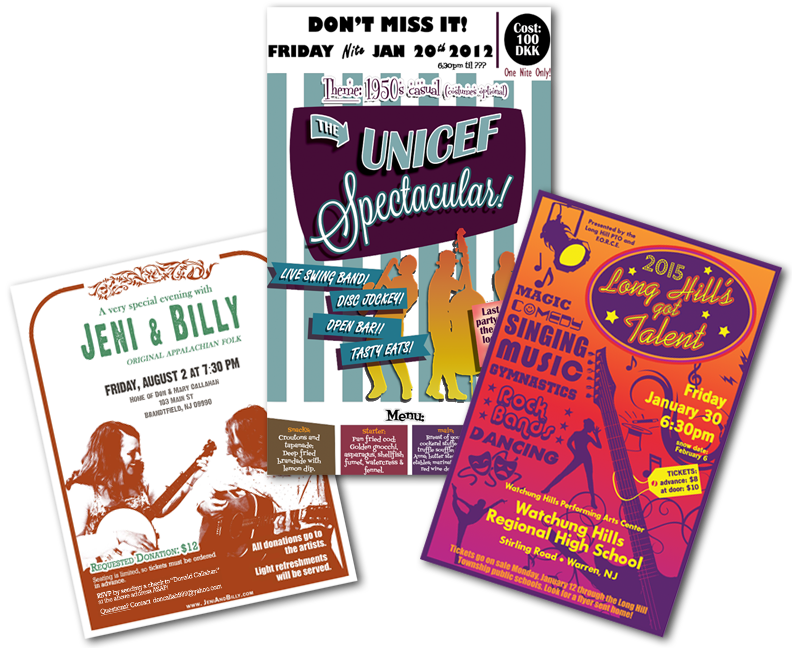 Posters for private events, musical events and concerts, and public events. 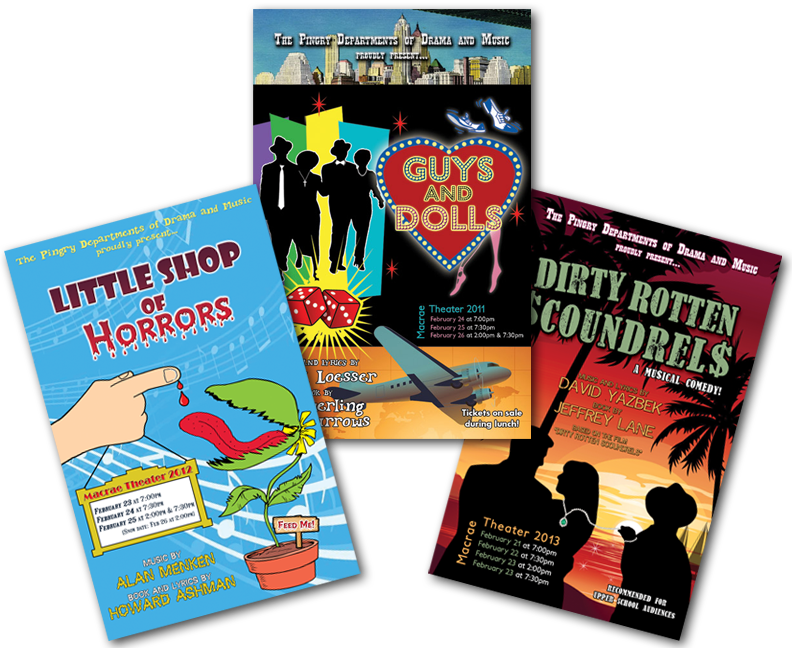 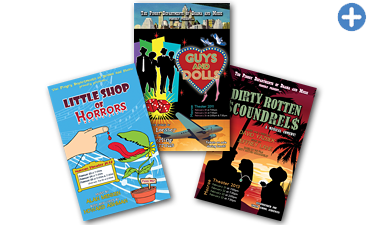 Posters for musical theatre productions, stage plays, and dramatic readings. 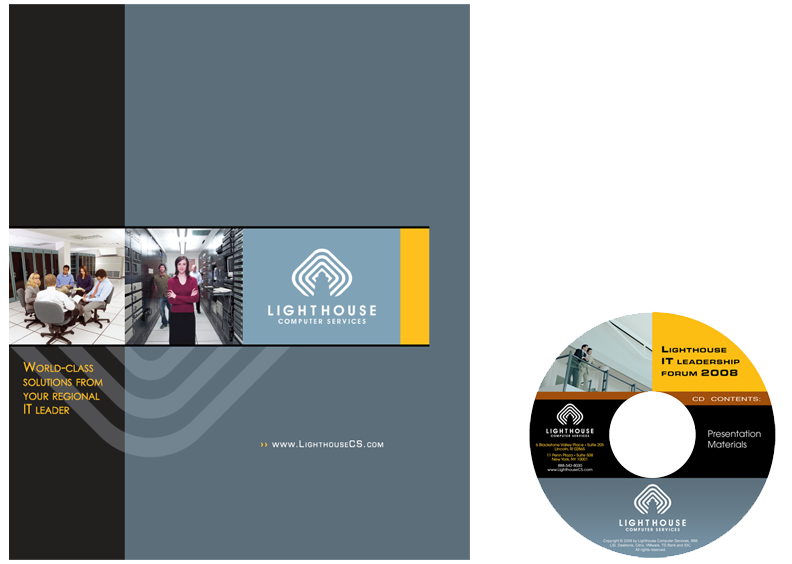 Presentation folder and matching CD label based on client’s branding. 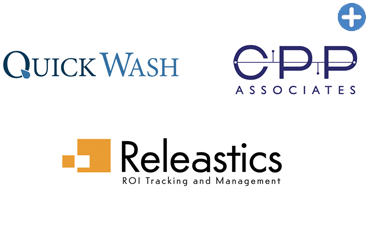 Business logos designed to reflect company and/or product branding. 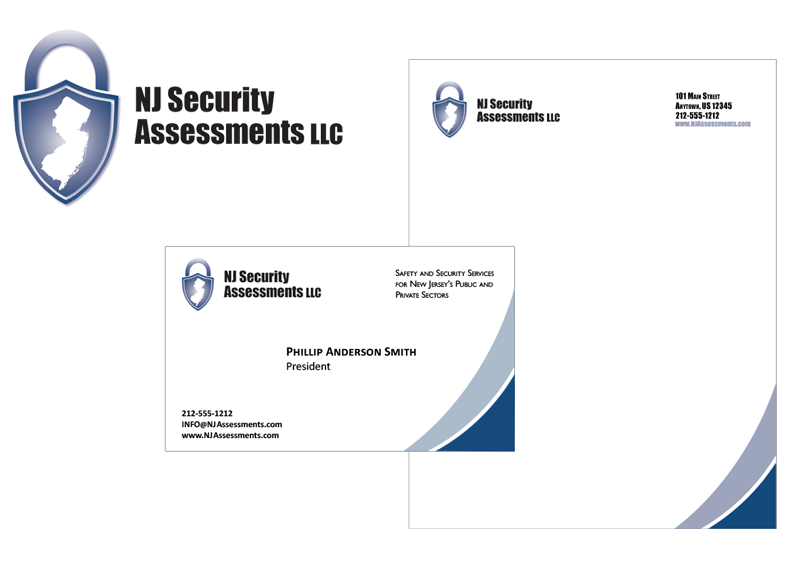 Logo, business card, and letterhead to match company branding. 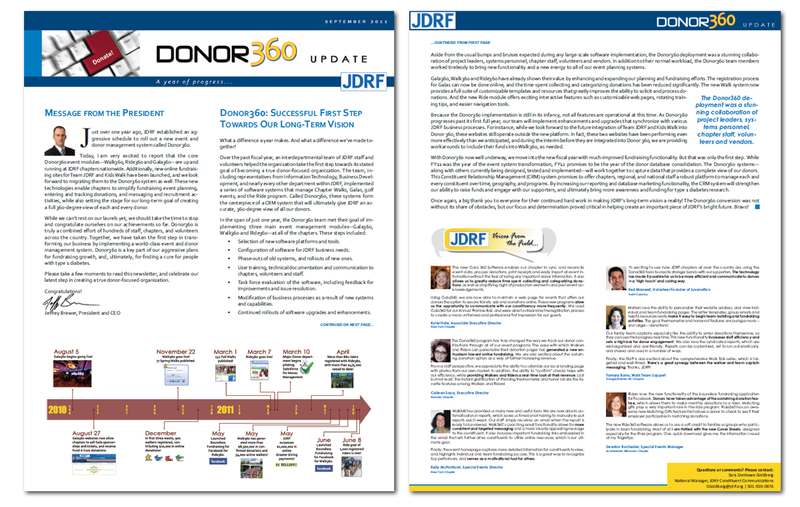 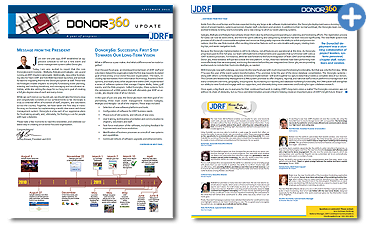 Newsletter describing the development and implementation of a suite of online fundraising tools for JDRF. 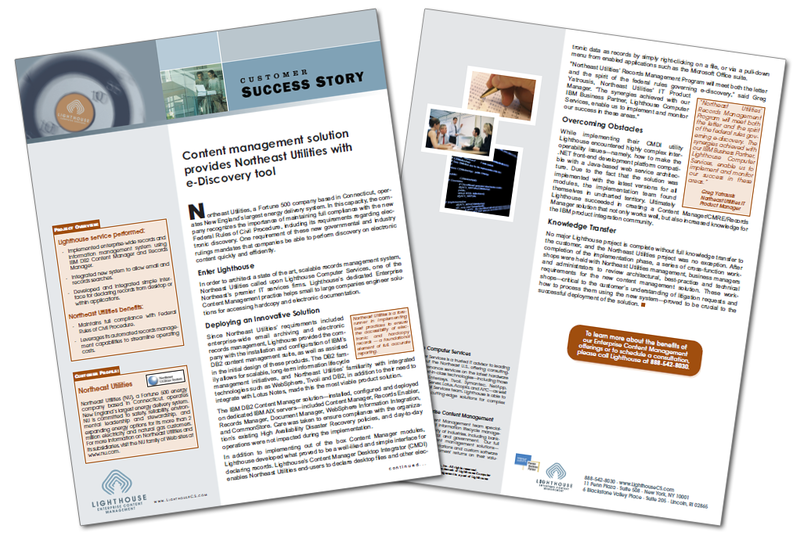 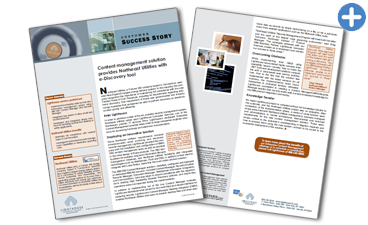 Client success story describing successful implementation of a records management software solution. 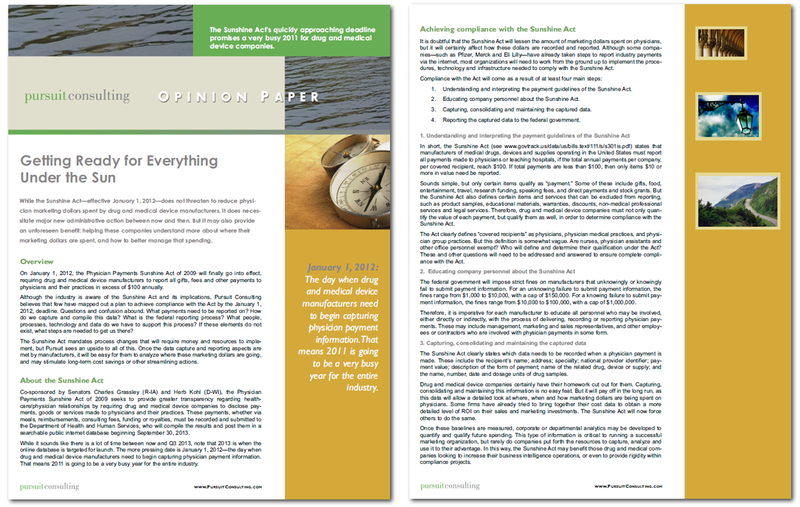 Opinion piece describing the impacts of a new piece of pharmaceutical industry legislation called the Sunshine Act.